Gatesway Cleaning & Restoration has been serving Warren & Chautauqua Counties for more than 27 years with cleaning and restoration services. 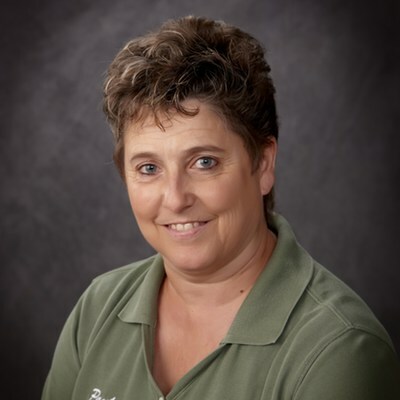 Founder Paula Gates, and her team, have built a reputation in the region for their excellence in work quality and their outstanding service. This is a company comprised of highly trained technicians, and they are continually seeking out more specialized education so that they are always ahead of the curve in regards to new textiles, fine fabric, and flooring coming to the market. Gatesway Cleaning added rug cleaning services over a decade ago. Their work is performed at their Warren, PA facility, which offers walk-in as well as pick-up and delivery services. Paula and her rug team are Textile Pro™ Graduates, and have attained the status of TEXTILE PRO™ CERTIFIED FIRM, an achievement successfully attained by fewer than 25 companies across the nation. 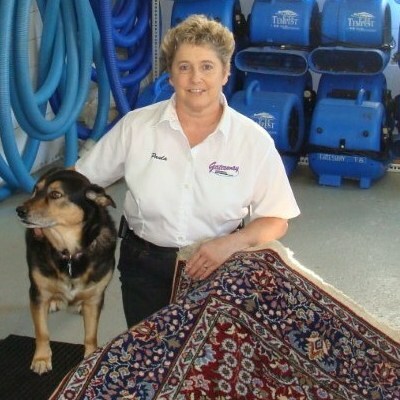 Paula and her team are also IICRC certified in carpet cleaning, upholstery cleaning, and water damage restoration. 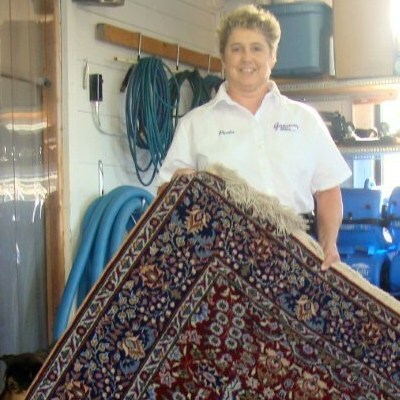 If you live in the Warren PA & Chautauqua NY areas, give Paula and her team a call at 814-726-2730 to care for your rugs, or email her at ObscureMyEmail.